Introducing the newest addition to our collection of wooden furniture coming from the new Selma Wooden Collection. 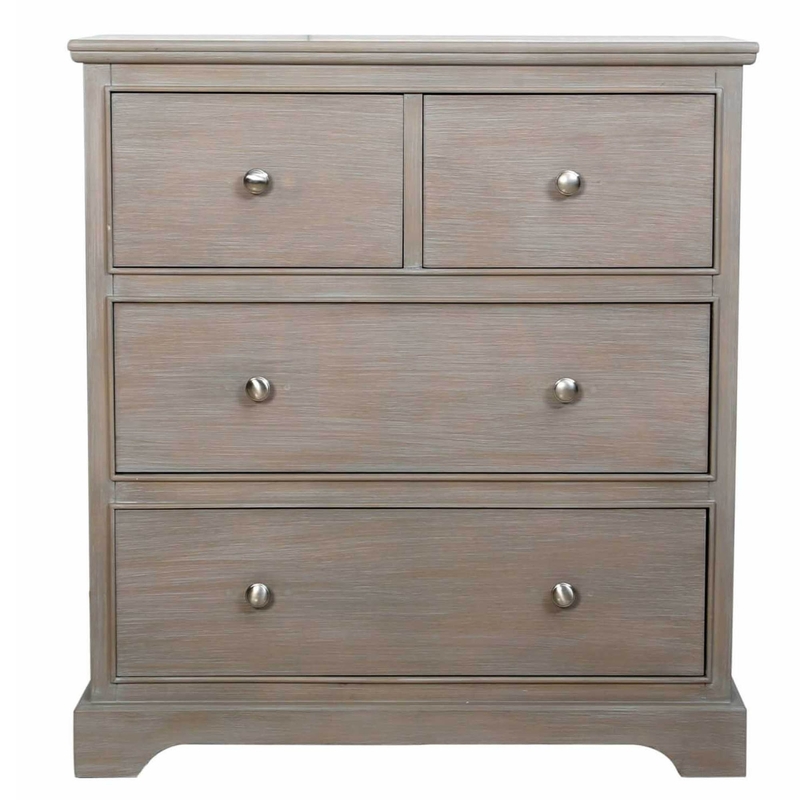 An essential part of any bedroom, the chest brings style due to its taupe design and contemporary finish along with plenty of useful practicalness thanks to the 4 drawer design which it features. The ball-shaped handles finish off the chest of drawers perfectly and make it something that you must have in your home.